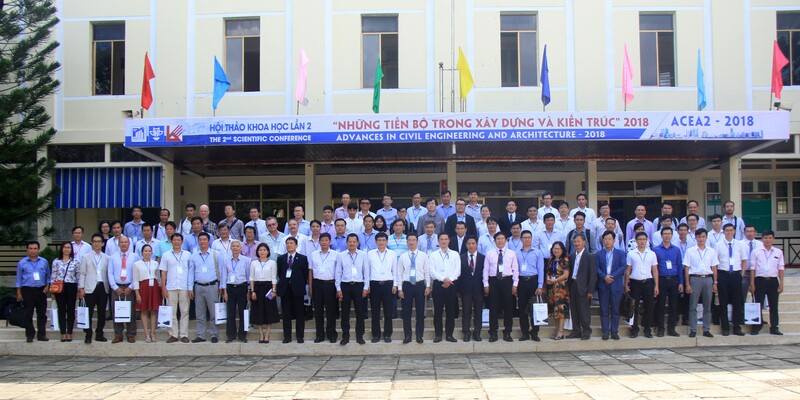 On Sep 20th 2018, the conference "Advances in civil Engineering and Architecture 2018 – ACEA 2 was held at TuyHoa City, Phu Yen, Vietnam. 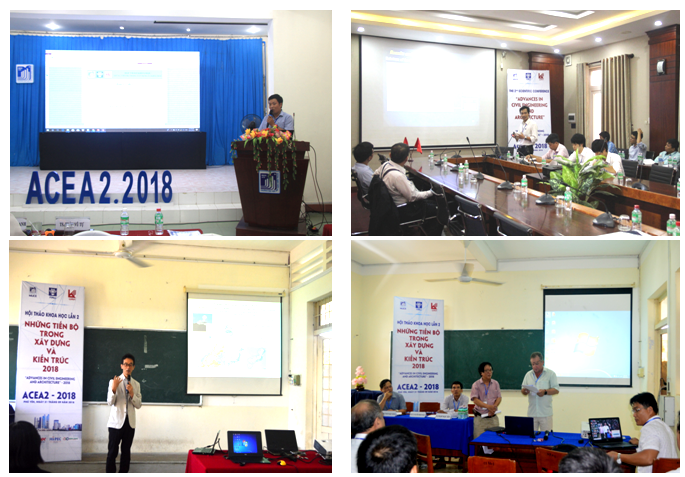 The conference was co-organized by Mientrung University of Civil Engineering (MUCE), Hanoi Architectural University (HAU) and University of Architecture Ho Chi Minh City (UAH). At the conference, all guests were included 8 foreign professors, 10 associate professors, 24 doctors and more than 200 specialists, scientists, lecturers from 40 universities, colleges, institutes, enterprises. Scientific Sessions focused on Structural Engineering, Construction Materials, Construction Safety Engineering, Construction Project Management, and Architecture – Urban Landscape. There are 75 articles (in total 85 articles) published on Journal of Construction. 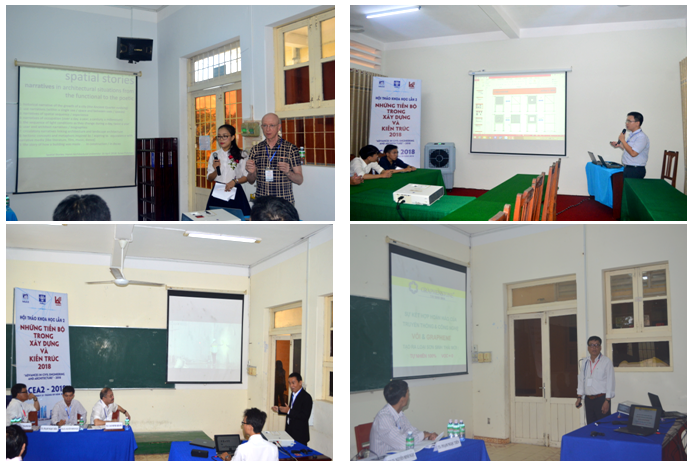 All sessions were chaired by professors, doctors from Japan, Korea and famous national universities such as Hanoi Architectural University, University of Architecture Ho Chi Minh City, National University of Civil Engineering, University of Transport and Communications, Thuyloi University, Ho Chi Minh City university of Technology. At the sessions, scientists and specialists discussed latest research results and share experiences in the fields above. The conference divided 2 parts, including 1 general session and 12 small subcommittees with 66 presentations. At the general session, Professor Oh Heui Keun – Chung Ang University, President of SAFECID Company (Korea) made a speech “History of Construction Safety in Korea”. The conference took place in 5 hours continuously. The conference finished successfully and made good impression to all delegates.